The final Family Swim of the year will be offered from 1 to 2:30 p.m. Saturday, Dec. 8 in the Mike Slagle Aquatic Center at Plymouth High School, 125 Highland Ave. Fee is $6 per family. Children must be accompanied by an adult. One lap lane will be available. Participants should bring their own towels. No registration is necessary, but come on time because the pool may close if there are not enough participants. 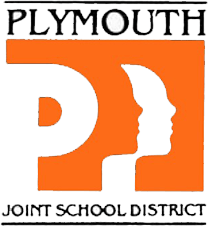 The swim is sponsored by Plymouth School District Community Education & Recreation. • View or download a flier about the Fall 2018 Saturday Family Swims.